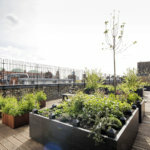 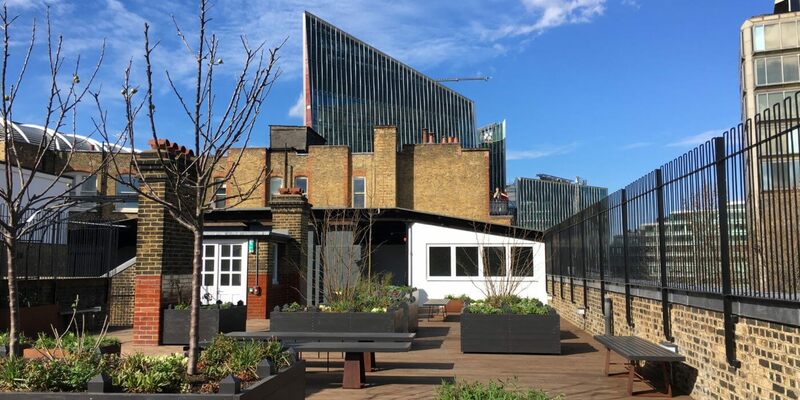 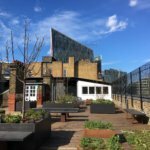 Our stunning Roof Top Garden is available for exclusive hire and offers a beautiful escape from the busy streets below. 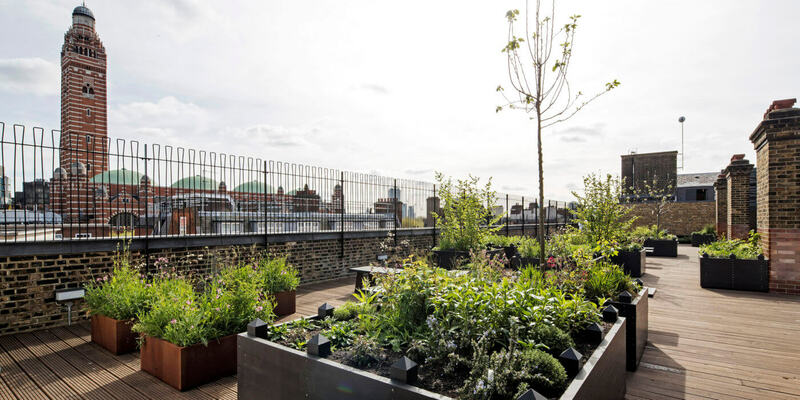 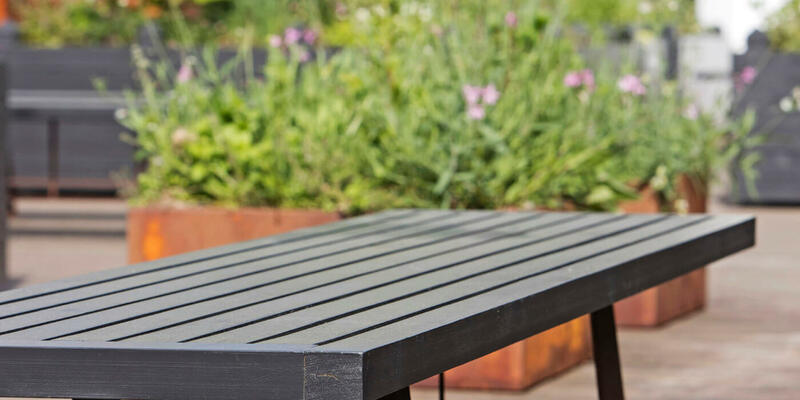 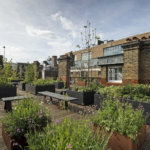 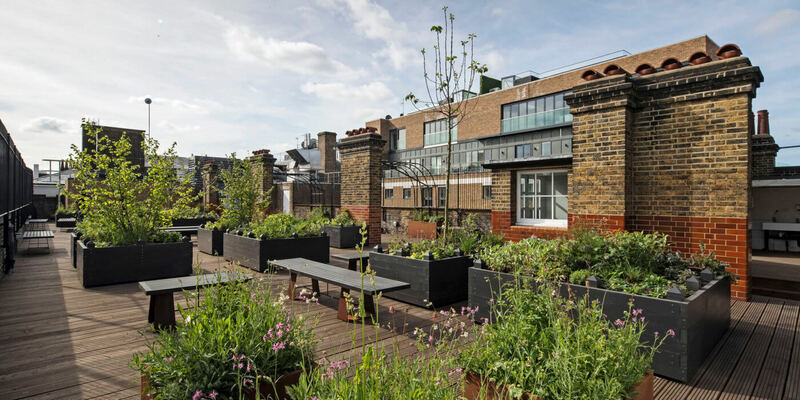 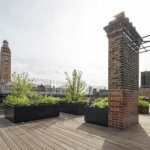 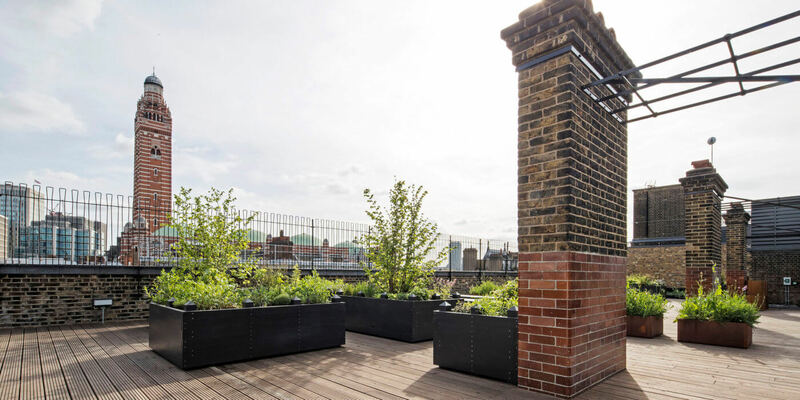 Designed and landscaped by Chelsea Flower Show seven times gold medal winner and BBC presenter, Adam Frost, the area provides a relaxed and invigorating space with spectacular views over Westminster Cathedral. 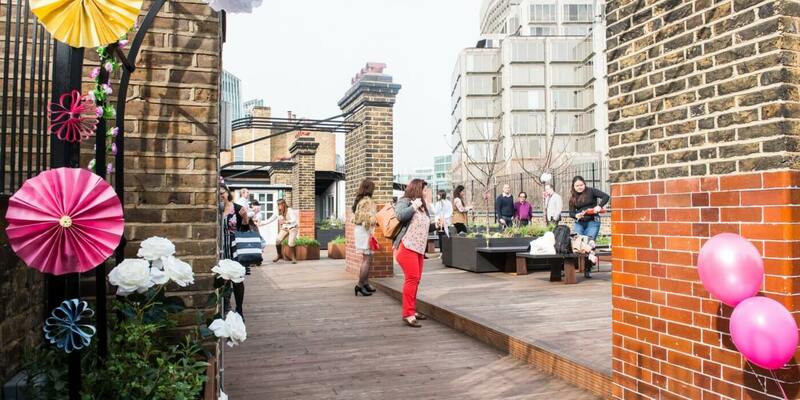 When available, access to the Roof Top Garden is granted with your booking of the conference space and meeting rooms. 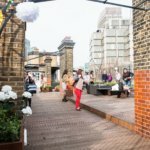 The Roof Top Garden can also be hired exclusively for a range of events including early evening drinks receptions and summer barbeques. 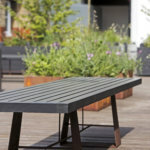 Exclusive hire must be booked in advance, please enquire for details.